FHA mobile home loans are available with only a 3.5% low down payment. Take advantage of low fixed mortgage rates to buy your next mobile home. The Federal Housing Administration (FHA) insures mortgages which allows us to offer great mortgage terms to those in a wide variety of financial situations. 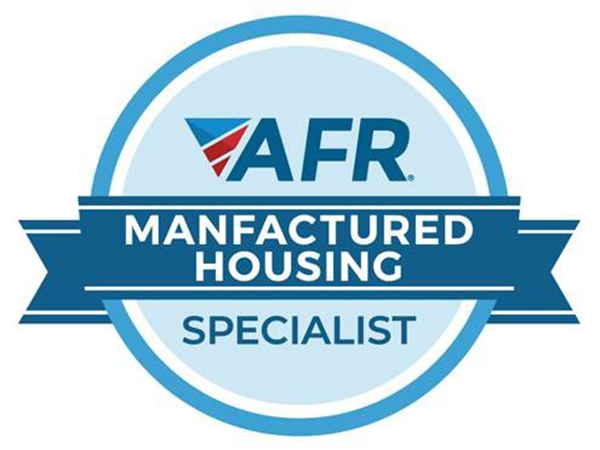 Buying a manufactured home with FHA financing does not require perfect credit. With minimum credit scores of 580, you may be eligible for a FHA loan even with bad credit. 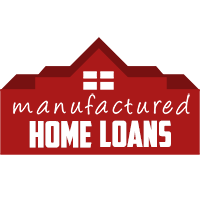 For more information on FHA Manufactured Mortgage Loans call us at 877-702-7766 or apply online today!